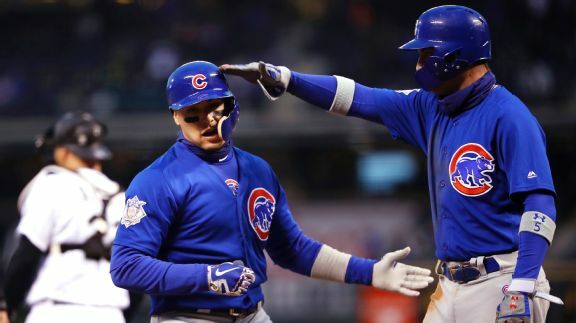 At the plate, on the bases and in the field -- at home or on the road -- Cubs fans can't get enough of their team's Mr. Excitement. 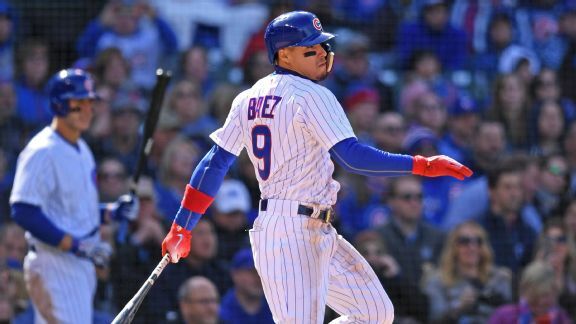 The Cubs infielder has done almost everything since the last free pass he drew himself, crushing opposing pitchers for an OPS north of 1.000. 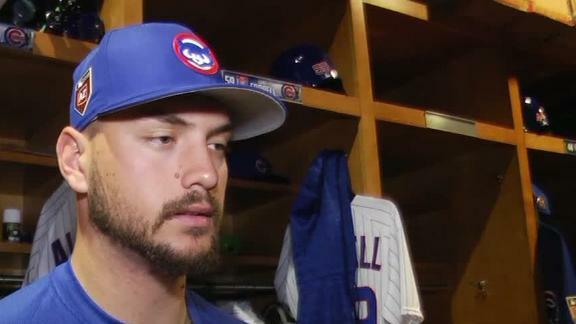 The Cubs outfielder has become a highlight-reel regular by diving and crashing into walls. 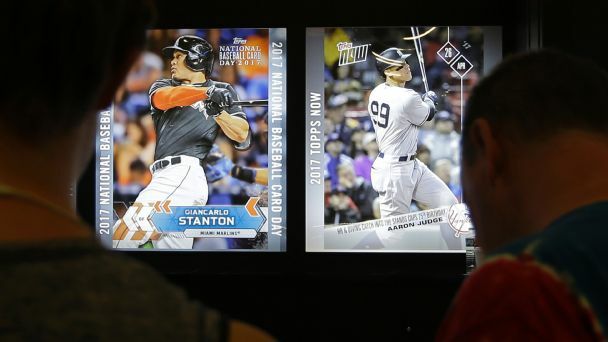 What's his secret, and how does his mom feel watching? 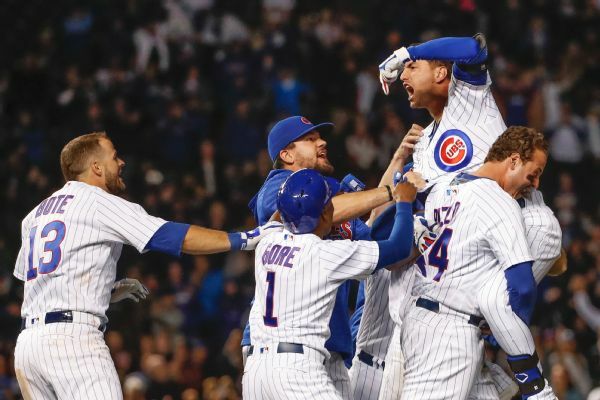 When Chicago finishes the first month on top of the standings, good things follow -- and a promising start means the trend could continue. 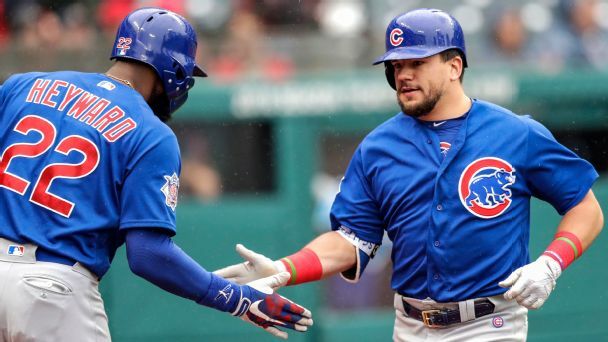 With Kris Bryant out and Anthony Rizzo still trying to find his groove, all four outfield regulars chose a great time to start swinging hot bats. 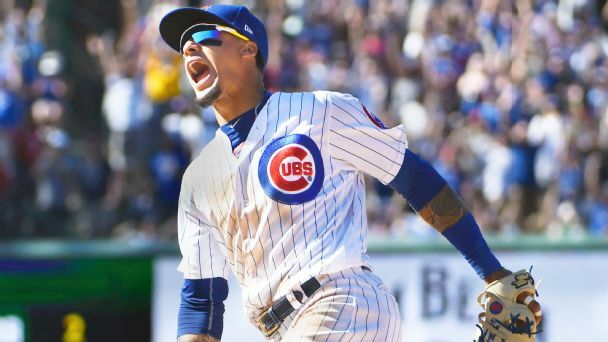 After propelling Chicago to 24 runs in two days, leadoff pair Javier Baez and Albert Almora are threatening Joe Maddon's everyone-plays approach. 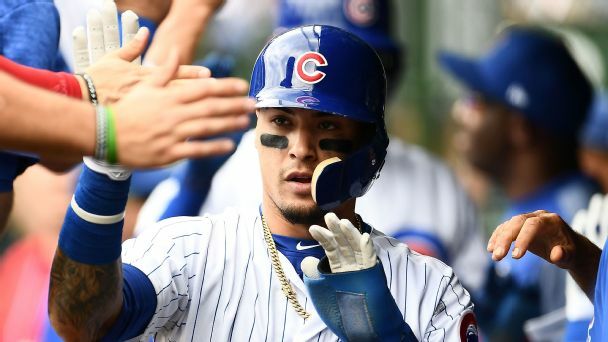 Albert Almora Jr. expresses sympathy for the families and victims of the shooting in Parkland, Florida. 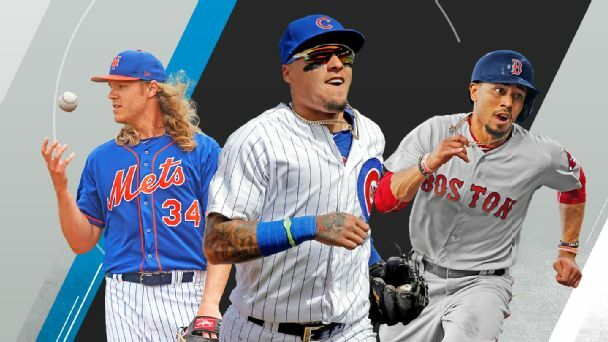 From top-flight starting rotations, bullpens and defenses to lineups that won't quit, there are only a handful of teams in it to win it in 2018.